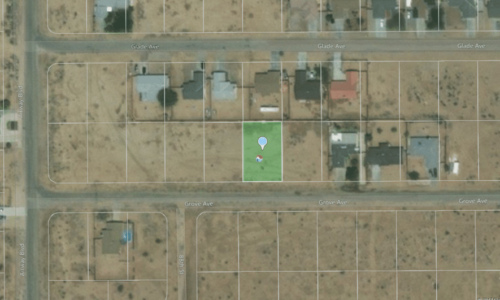 You are here: Home / Listings / Whispering Ranch in Wittmann, AZ – 5 Acre Mini Ranch, 50 mi. 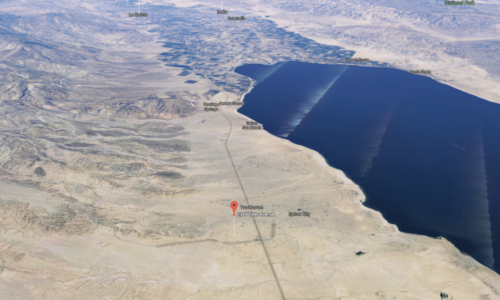 to Phoenix, Walking Distance to 4WD Wash and Hiking! $200 Refundable Deposit for Cash Price and Finance Price – 14 Day Money Back Guarantee – Seller Financing Available – Pay With Debit or Credit Card! 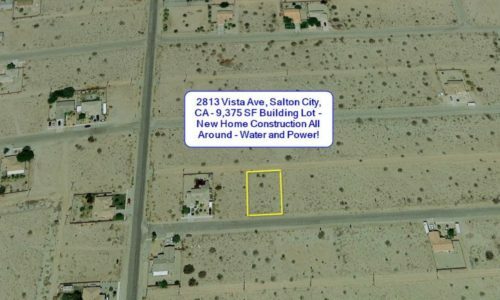 Here is an opportunity to purchase a clean-title ranch lot just 50 miles from downtown Phoenix with postcard desert and mountain views on 5 acres of usable, non-flood plain land just 30 miles from Sun City and Surprise, AZ where the closest Walmart, medical, banking and full amenities are. The new Festival Foothills by Pulte Homes including the beautiful Copper Canyon golf course is 10 miles away, and the property is 15 miles north of Bill Gate’s proposed Belmont, Arizona smart city. The prestigious Whispering Ranch subdivision is country living at its best – so close to the city, making this an ideal investment property or weekend country getaway! There are 64 comparable 5-acre lots for sale on Zillow in Whispering Ranch and the lowest price is $12,947. Get this lot at a deep discount and have instant equity right when you purchase! 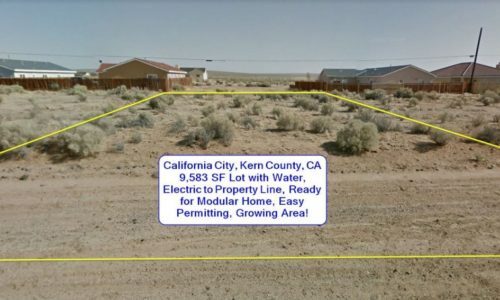 Ready-to-Build California City Lot with Breathtaking Views Looking South!